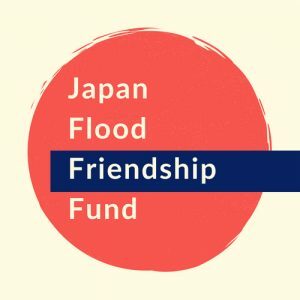 The organizations below have established campaigns to provide relief funds to the people affected by recent terrible flooding in southwestern Japan. 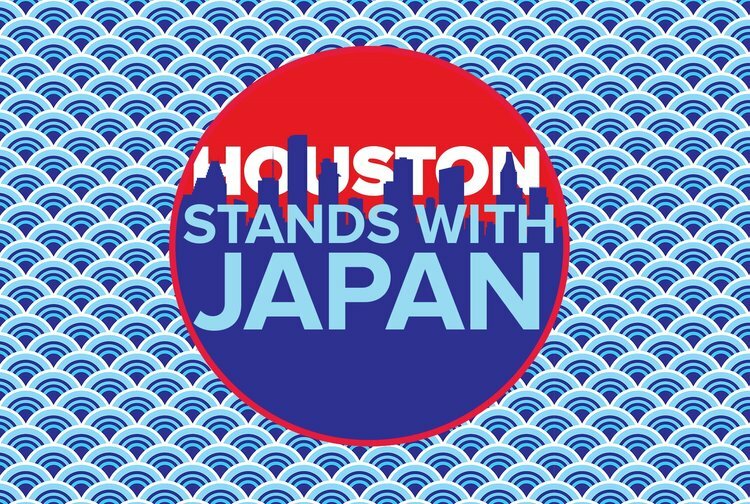 Please share these links with your friends and colleagues, and let’s support the disaster victims. The U.S.-Japan Council (USJC), in collaboration with other organizations, has established the Japan Flood Friendship Fund (JFFF) to aid those who are affected. 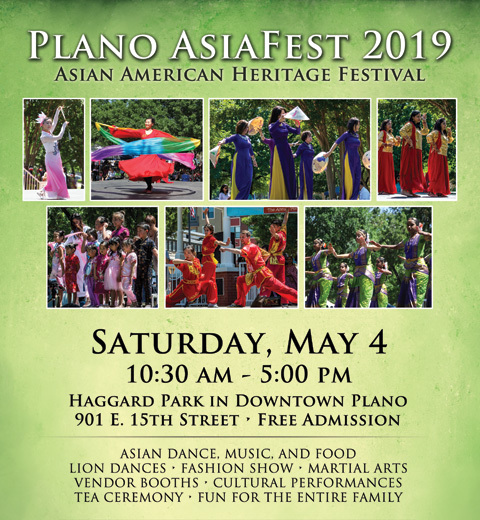 100% of the contributions will go to relief efforts through a network of nonprofit organizations that are working on the ground. 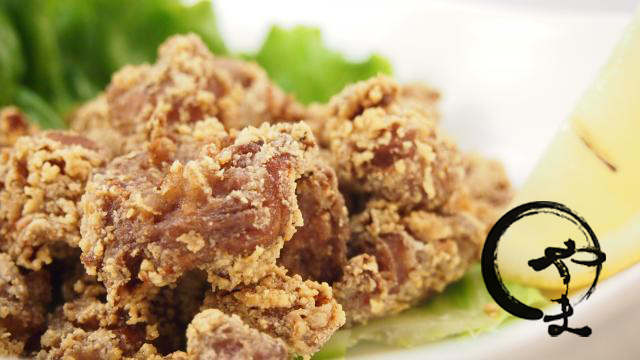 Donations are tax deductible as permitted by law under the 501(c)3 provisions of the U.S. tax code. 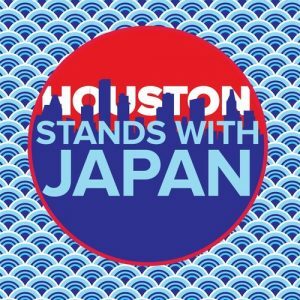 Japan-America Society of Houston (JASH) is collecting donations through the HOUSTON STANDS WITH JAPAN FUND. 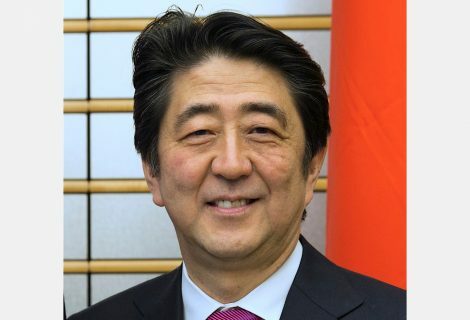 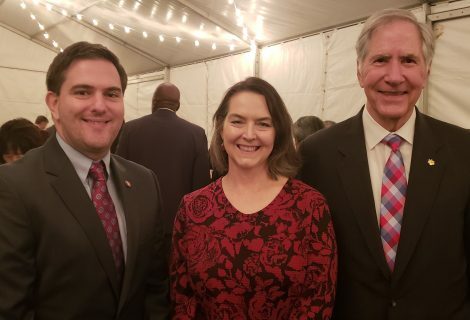 All monies contributed to the campaign will be utilized to support trusted charities that directly serve the people of south-western Japan as to be identified with the assistance of sister America-Japan Society organizations in Japan. 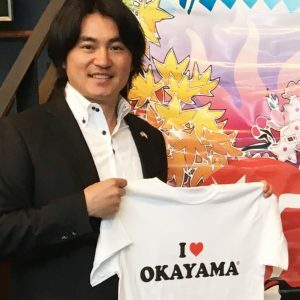 Shin Koyamada, a founder of KIF (Koyamada International Foundation), an actor from The Last Samurai and Disney’s Wendy Wu Homecoming Warrior, is originally from Okayama Prefecture where his family members and friends were also affected by this catastrophic natural disaster. 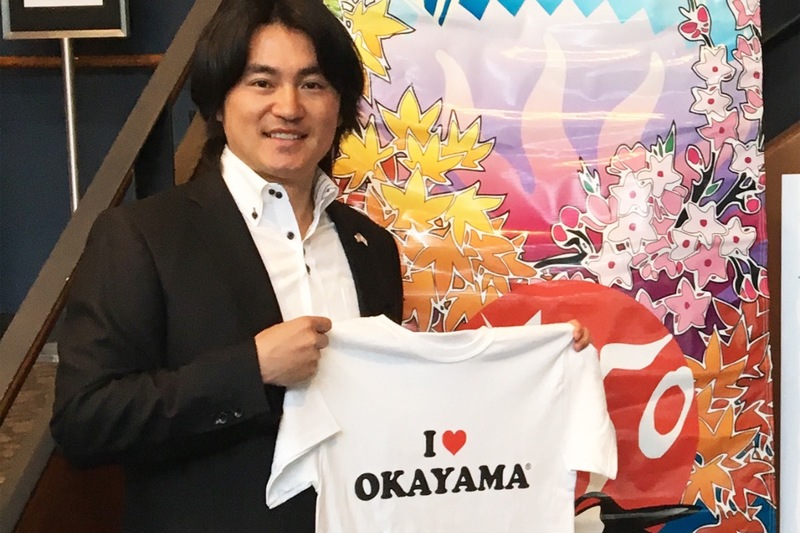 Shin and his wife, Nia, created a relief fund to help those affected in his home town and surrounding regions and they have set up an emergency relief center in Okayama city with hundreds of volunteers to distribute basic needs directly to flood victims.